There is something about magnets that is totally captivating for kids. Watch your children enjoy hours of fun with these amazing magnet activities! Load your ink-jet printer with printable magnet paper. Use a clip art program to print out a variety of images on the printable magnet paper. Cut out each image from the magnet paper. 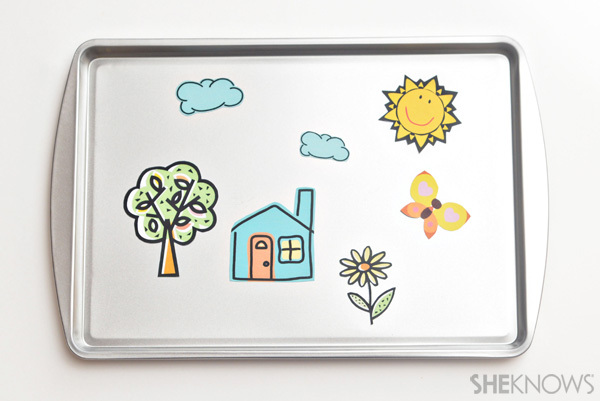 Have your child stick the magnets to the metal cookie sheet to make different scenes on the magnet board. Place a magnet inside the toe of each baby sock. 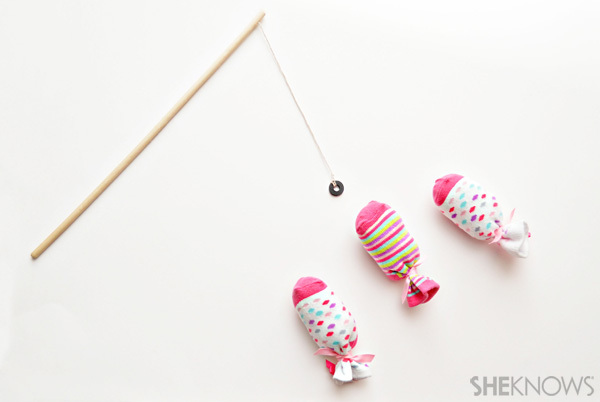 Fill the baby sock with stuffing, then cut a piece of ribbon and tie off the open end of the sock to make the fish. Use a drill to make a small hole in the end of the wooden dowel. Slide the string through the hole and tie a knot in it to keep it in place. Tie a metal washer to the other end of the string. Use the metal washer to “fish” for the magnetic fish. Clean out and dry a clear plastic bottle. Cut colorful pipe cleaners into small sections. 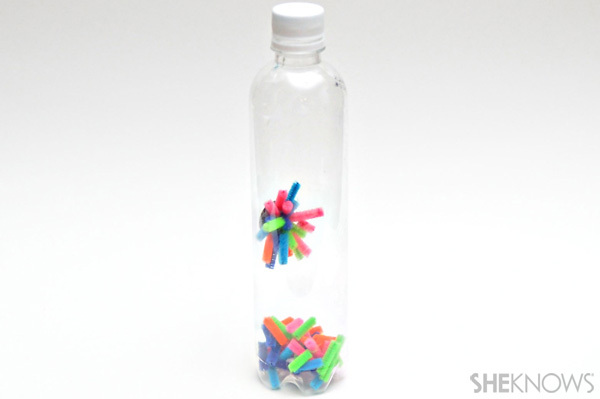 Put the pipe cleaner pieces inside the bottle, then screw the cap on the bottle. Use the heavy-duty magnet on the outside of the bottle to pull the pipe cleaner pieces around the bottle. Popsicle stick crafts you haven’t seen before!